Recently we showed you a gaming keyboard from Elephone called EleEnterGame1. Today we bring you another revelations from Elephone. 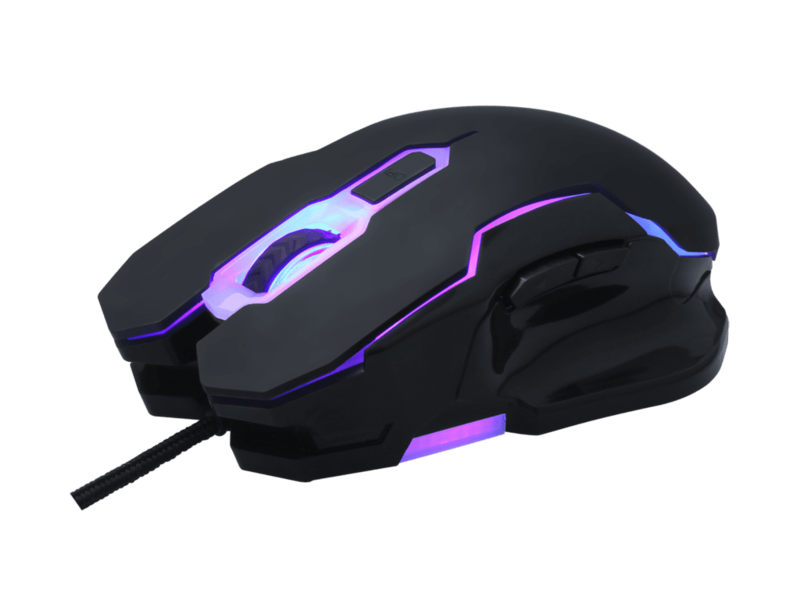 The company recently announced the introduction of Gaming Mouse. Cool breathing lighting with 7 different colors not only has an function of notification, but also act as an effect of visual art. At the same time, important information will not be missed when you are in a world of gaming. With ergonomic design of this mouse, possessing a splendid handing and touching, let user’s operating a to be pleasure in your clicks. Four-stage adjustable DPI （Dots Per Inch):800/1200/1600/2400 meets all kinds of game demand (four-speed gear shift, flexible operation). Applied with high – precision optical engine, uptake the pictures and then analyse. It can adapt to a variety of surfaces, avoiding card frames dropped frames, and let users enjoy the thorough experience in the world of game. Magnetic interference and stable signal transmission. In addition to left and right buttons and scroll wheel, as well as DPI adjustment buttons and page adjustment buttons, which will let your operation convenient. Just as EleEnterGame1 keyboard Gaming Mouse from Elephone will be available at a low price.